Our school horses are the best! They allow our students to learn in a safe & fun manner. Hope is a 16' 2 dark brown TB mare. She's a great horse and has a big fan club. 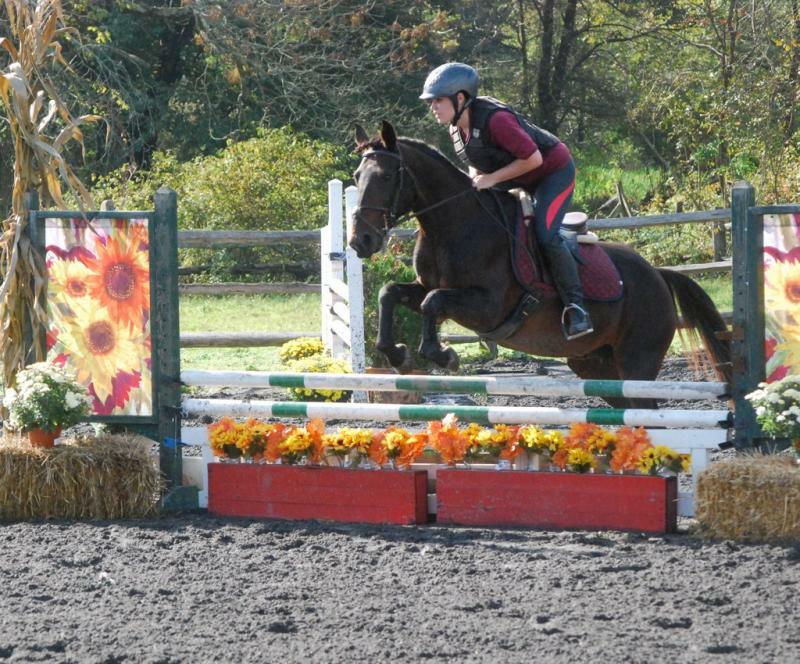 She is easy to ride and show on the flat and over fences. She's also great cross country. Clover is a 15' connemara cross. 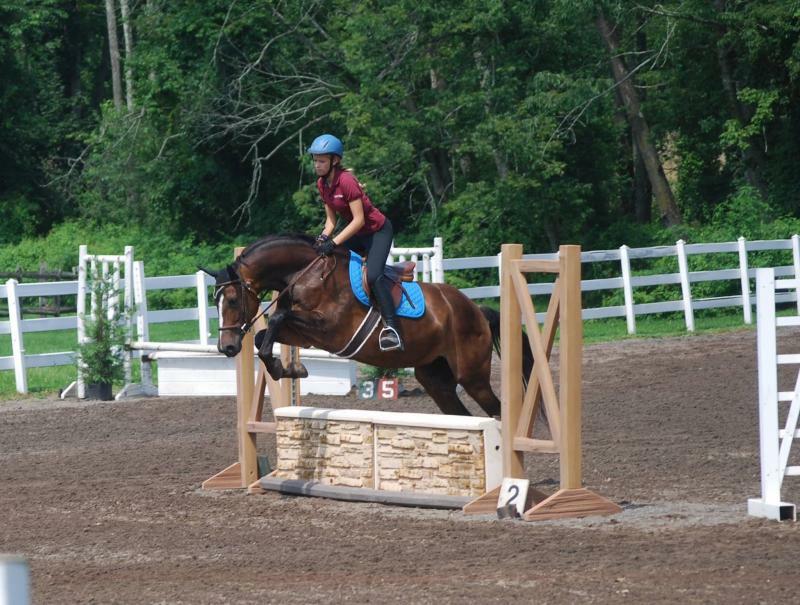 She's been schooled in lower level dressage and is a good jumper. She was shown successfully in the low schooling jumpers, training level dressage and beginner novice horse trials by our students. izzy is a 14' POA. She's a fantastic jumper and has been shown successfully by many of our students in level one jumper classes and horse trials. 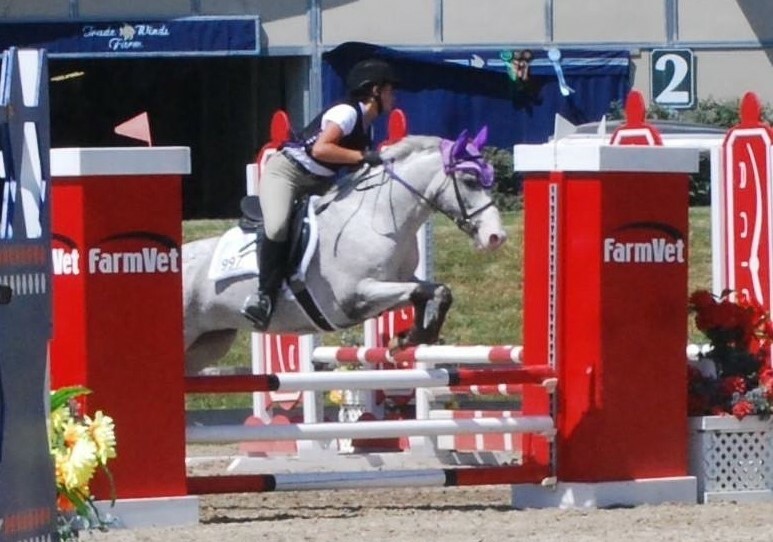 Wave is a bay pony with a great personality. 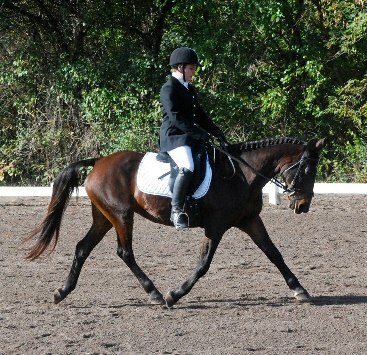 He does dressage & jumps and has been shown successfully by students. His gaits are smooth and he''s is fun to ride. For more info please call Linda at 215-794-3122. Or you can send us an email to: Linda@candofarm.com. Copyright 2010 Cando Farm. All rights reserved.